IPAC/PIDAC How are we assuring your health? Smile Freely and Chew with Confidence! 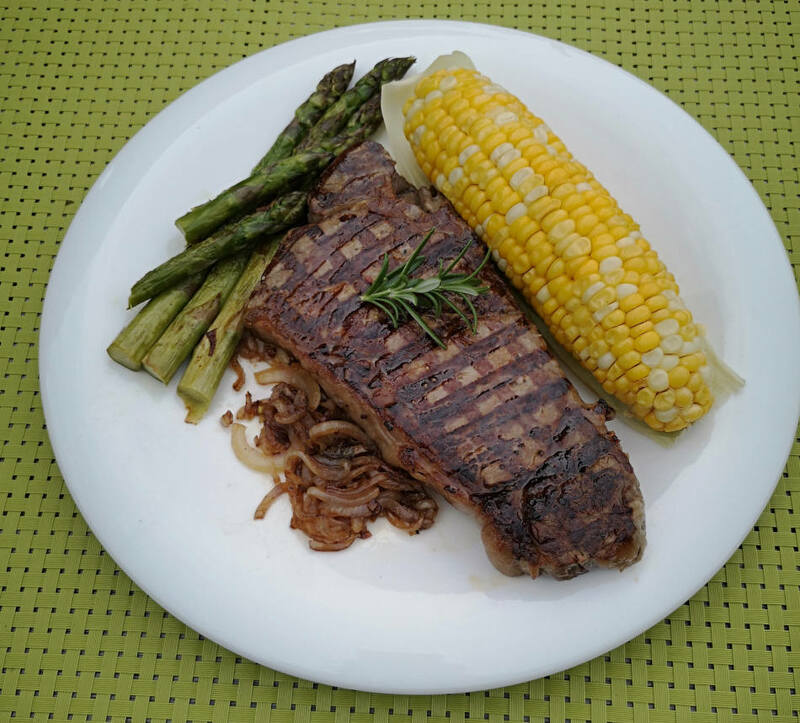 Everyday I hear from patients “I can’t eat my favorite foods with my old dentures”. Of those who have worn loose conventional dentures, it is usually the denture that is on the lower arch (the mandible) that is the source of most of their frustration, aggravation and sore spots. The good news is that you have a few choices to improve upon this. Let this be the start of a journey of collecting all knowledge about the dental technology available to dental consumers today. We are here to help! What is a non-movable denture? Simply put, a denture that does not move during your many daily functions. Non-movable dentures allow you to perform many daily functions without embarrassing moments. This includes eating whatever you desire, swallowing safely, laughing, smiling, kissing, speaking, singing and even playing wind or reed instruments with confidence! There are two advanced dental procedures and techniques available to obtain non-movable dentures. These techniques are incredible, confidence boosting, life-altering and contribute to your full enjoyment of life! One technique utilizes dental implants to secure your dentures. Dental implants have been successfully used since the 1970’s and prevent precious jaw bone from shrinking. The other is the Dr. Abe Suction Denture Technique. This technique has been used in Japan since 1999. It is new to Canada and we are excited to bring this technology to our denture clinic in Brantford. Both of these techniques and procedures have positive advantages for the denture wearer. You may be currently wearing dentures that move and cause you pain and embarrassing moments. Perhaps you don’t dine out with friends and family, avoiding social events to avoid embarrassing moments. At our clinic we offer time for you to discuss all treatment options after an oral examination and assessment of your current dental situation. Imagine, Dining Out With Confidence! Learn How Dental Implants Can Help You! A dental implant secured denture is a non-movable denture. When dental implants are placed in the mouth by the dentist, it usually requires two or more implants to stabilize the denture. 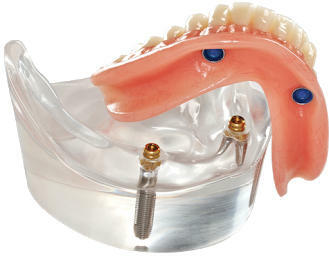 The denture is then made and fastened securely to these implants, in our clinic. 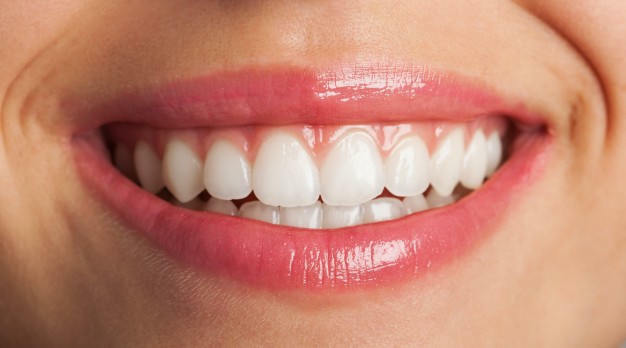 The result is a highly stabilized denture that works as it was intended, giving an end to pain and discomfort, but leading to improved speech, improved health and all-round confidence. The Benefits of implant secured dentures. 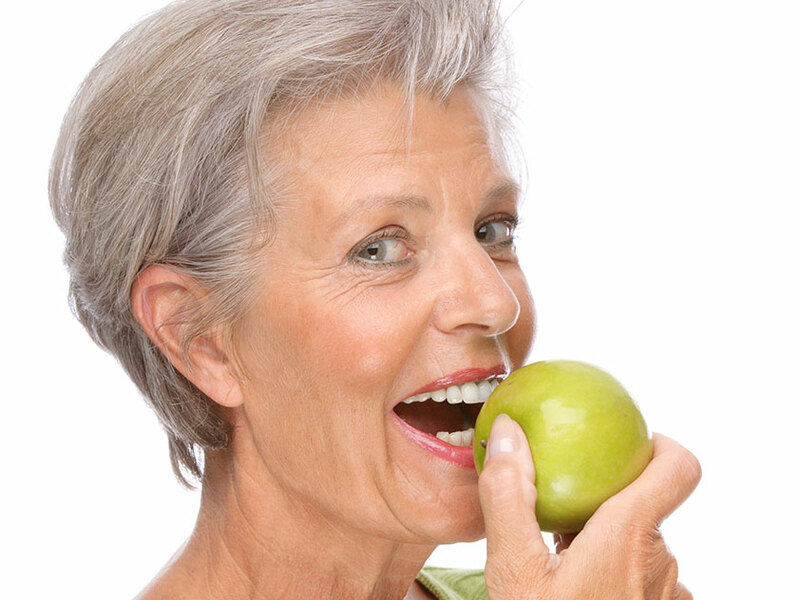 Are more secure and reliable than conventional dentures. Are more comfortable to wear. Patients report they don’t feel like they are wearing dentures. Minimal sore spots and pressure points commonly associated with conventional dentures. Help maintain bone level and support facial structures, keeping you looking younger. 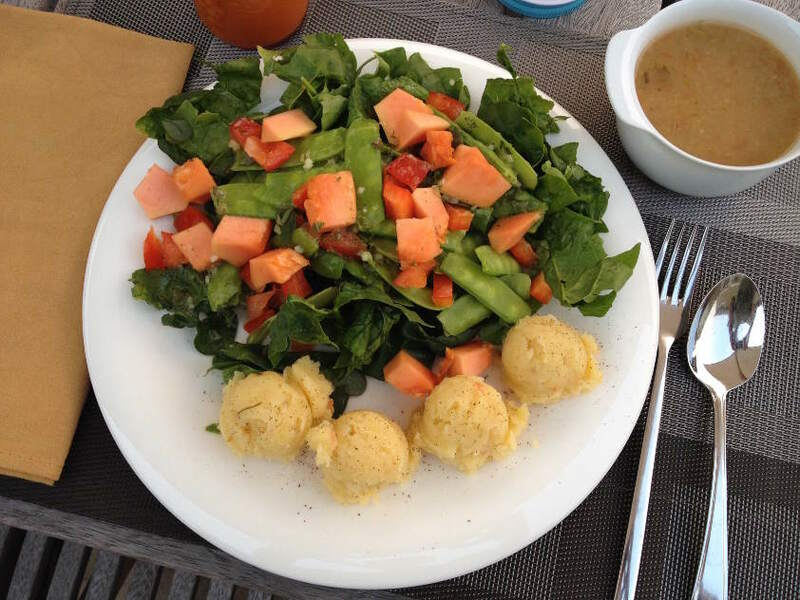 Enable you to efficiently chew a wide variety of foods contributing to your overall health. Implant secured dentures ensure the most successful way to eat your favourite and enjoy living with a denture that remains in position for optimum function. 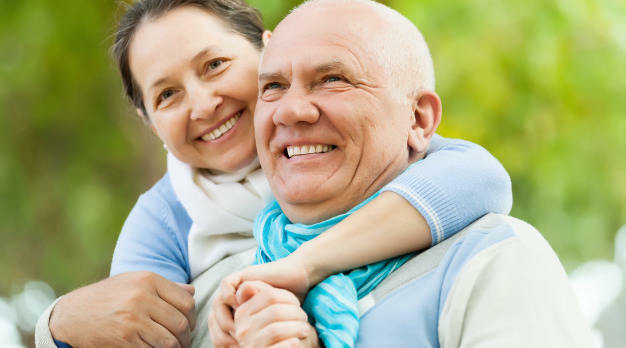 Dental implants will put an end to loose and poor fitting dentures and can help you live a more carefree lifestyle. Poorly-fitting dentures are far too common and shouldn’t be something you “have to put up with”. 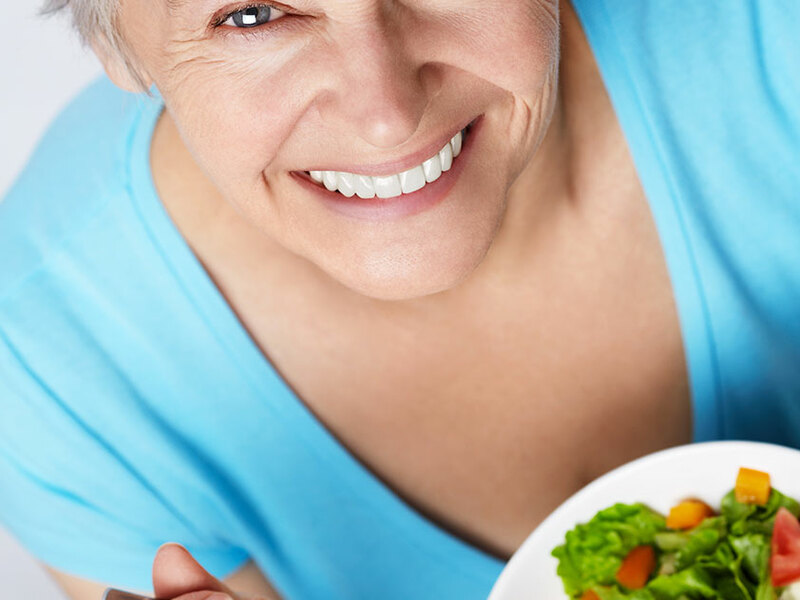 Implant secured dentures allow you to eat well, receiving optimal nutrition from a wider variety of foods, and feel more comfortable and confident. Nancy Tomkins Denture Clinic in Brantford is conveniently located at the corner of Charing Cross Street and St.Paul Avenue in a bright, fully wheelchair accessible clinic with ample free parking. 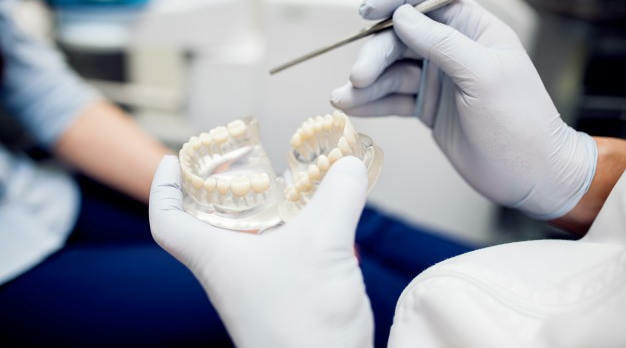 Fully certified and equipped with state-of-the-art technologies, we pride ourselves in offering our patients the absolute best in precision denture solutions in a warm and friendly environment. Call Teresa to Book Your Appointment Today!